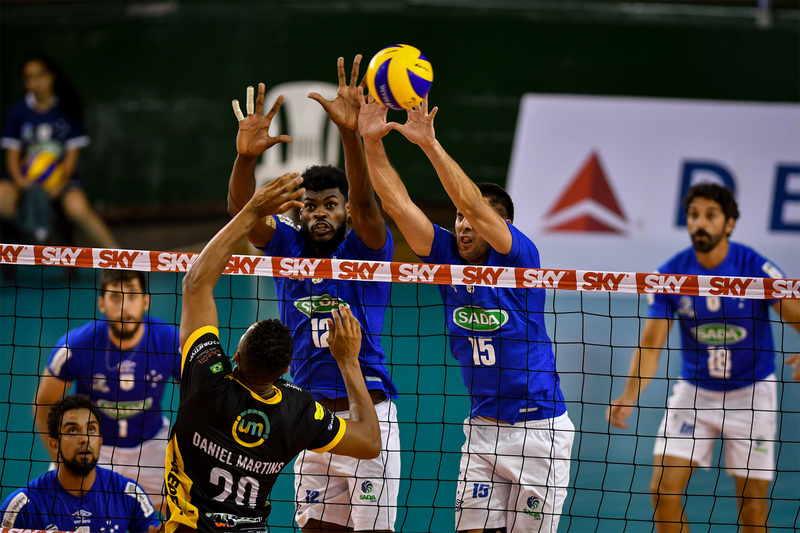 With the energy of the fans at Riachão, Sada Cruzeiro beat Vôlei Um Itapetininga on Tuesday, the 15th, in Contagem, and guaranteed their qualification for the Copa Brasil finals. Facing the team from São Paulo, the cruzeirenses had a good performance and made 3 sets to 1, with 27/25, 25/21, 24/26 and 25/14. 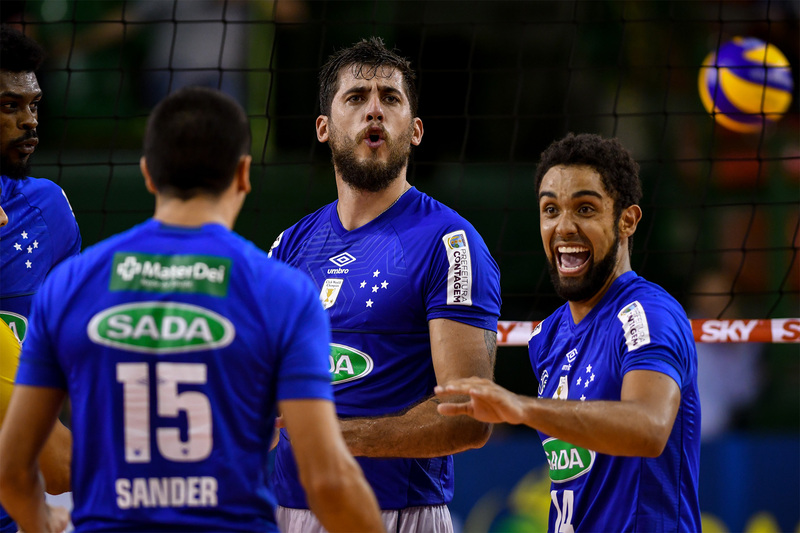 Sada Cruzeiro was champion in 2014, 2016 and 2018 and is now going strong in the fight for the fourth national title. Sada Cruzeiro’s opponent in the semifinal will be Copel Telecom Maringá, who eliminated Sesi-SP. The teams will meet on January 26th in Lages-SC, the city that also hosts the decision, on the 27th. In the other group are EMS Taubaté Funvic (who defeated Vôlei Renata) and Fiat Minas, who left behind Sesc-RJ. With 22 points, the American outside hitter Sander was the highest scorer against Itapetininga, followed by the opposite Luan, with 14 points. “We needed to win in order to continue in the competition. We played a game against Itapetininga last Saturday for the Superliga and we did not play so well. Today, at times we stumbled, but most of the time we were ahead in the score and had a better performance. The goal now is the first place on the podium, we know there are very strong teams and we have to work hard if we want to get to the finals and the title. It will not be easy, but we are working hard for it, “said Rodriguinho. Another player who also celebrated the result was setter Fernando Cachopa. “We ended the year of 2018 playing better and better. The beginning of 2019 was hard, but gradually, we will find our game again. Now we are celebrating this result, but our head is already in the semifinals. The games will be tough and we will have to be very well prepared” said Cachopa.